A VACANT children’s building in Palmyra that was touted for demolition has earned a stay of execution. 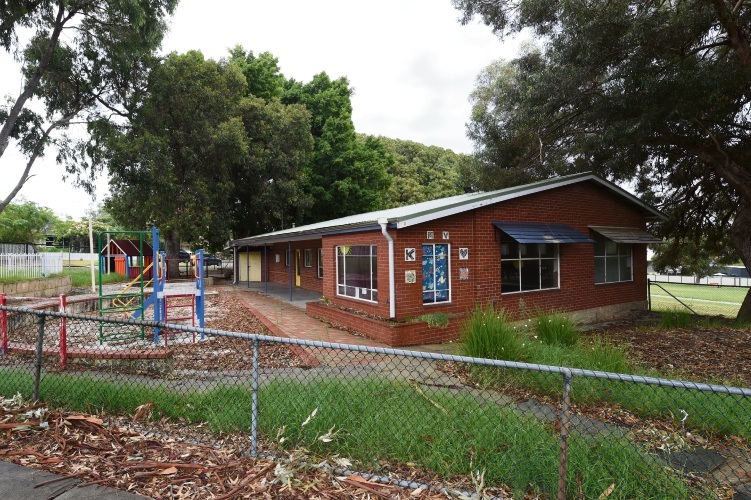 The old Palmyra Pre-Primary in Zenobia Street was among several City of Melville-owned buildings earmarked to be knocked over in coming months but a council decision on Tuesday will see council staff instead look into the feasibility of upgrading it. The original advice from council staff was to demolish the vacant building but an alternative recommendation to look into retaining it was passed unanimously on Tuesday by the councillors. City of Melville officers have estimated the cost of repairing the building to be $150,000. They initially recommended the site become parkland, leading several councillors to ask about it’s potential suitability for community groups. It would cost about $50,000 for the City to knock down the building. Other buildings set for demolition include the former home of the Melville Bridge Club, two houses on Wilcock Street, Ardross, a group of buildings on one corner of Canning Highway and Stock Road, which is set to become a series of health facilities, and a former public toilet block near Point Walter Tennis Club. The City will take photos of the Melville Roads Board Building for its historic records. Melville Health will pick up the bill the demolition of the Canning Highway buildings, leaving the council a total demolition bill of about $160,000.